Race preparations are nearing completion for the five J Class yachts entered for the Superyacht Cup Regatta from 19-22 June in Palma, Majorca. Hanuman, Lionheart, Rainbow, Ranger and Velsheda are entered for the event and tomorrow (19 June) will line up to fleet race with a scheduled start at 13.00, the first time five J Class yachts have raced together in Europe for almost 70 years. 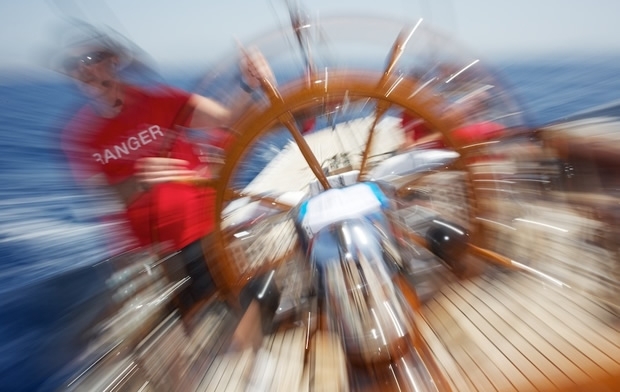 From 20-22 June, the J Class will fleet race within the main Regatta. Spectacular, close racing is again anticipated amongst the highly competitive J Class fleet. Racing at the Superyacht Cup in Palma is organized by The Real Club Nautico de Palma (RCNP) which has immense race management experience and runs large international regattas each year. Results will be calculated using the JCA handicap. and UBS are providing a commissioned trophy for the Overall Winner.